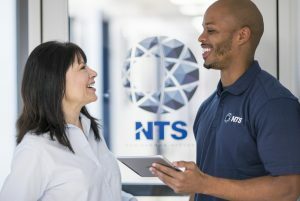 NTS in Orlando, FL is seeking a Mechanical Technician to work in the capacity of Dynamics Test Technician with the ability/experience to learn and perform documentation of vibration and mechanical shock tests in compliance with customer specified requirements. 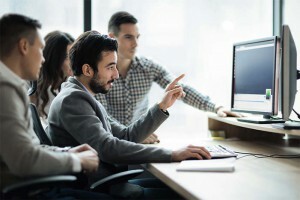 Typical equipment used to accomplish these tasks includes electro-dynamic shakers, power amplifiers, vibration controllers, free fall shock machines, oscilloscopes, and FFT analyzers. As a consequence of this type of work, a strong mechanical aptitude is a requirement and knowledge of AC/DC electrical is a benefit.